When I first booked in to see Sarah in mid-2017, I had endured three miscarriages, seen a number of obstetricians and fertility specialists, and had numerous tests done. Yet we had no answers as to why my miscarriages had occurred and were no closer to having a family of our own. I felt modern medicine had let us down and deserted us. It was time to try something else. I remember Sarah’s first words to me was that we didn’t need any medical intervention (i.e. IVF) and that we would be able to conceive naturally. At the time, I remember thinking that was impossible and was convinced I would miscarry again. I had previously thought I was reasonably healthy and fit. Little did I know that I was doing it all wrong. Sarah made a few minor, yet significant changes to what I ate, when I ate, what I drank, the cleaning products I used at home, my TV watching habits, and my sleeping habits. The changes were simple, doable, but would make a huge difference. My exercise habits were the hardest to change as I used it to manage stress and anxiety, but I was literally running my body into the ground with the way I was going. It took a lot of hard work to get around that and to find a reasonable balance of exercise. I felt that with Sarah’s support that I could do it, and 3 months later we felt ready to try again. 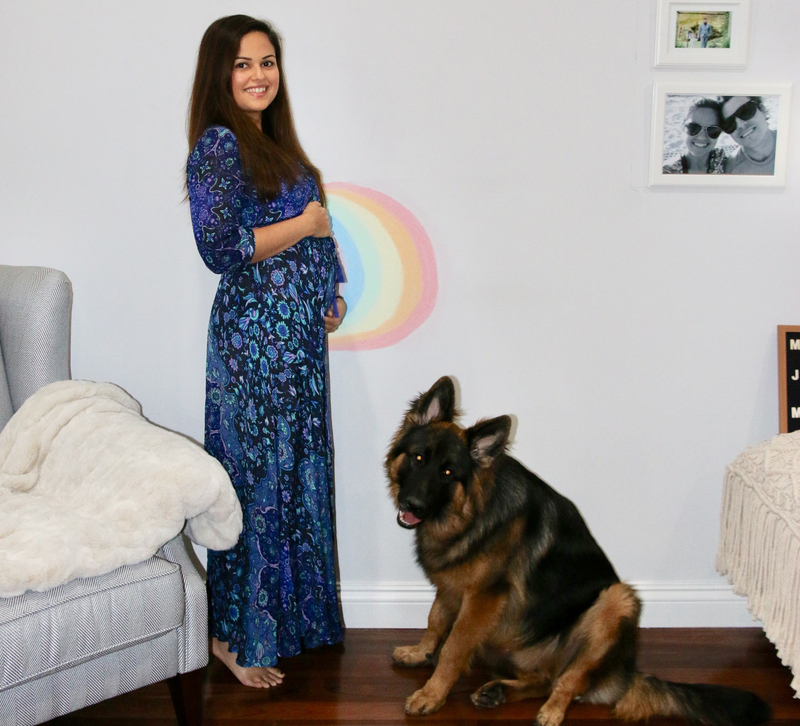 We fell pregnant straight away and are now 22 weeks pregnant with our rainbow, after 2 years. My only regret through this whole journey was not seeing Sarah sooner.